Beautiful store with a huge selection of flooring. Associates are very nice, knowledgeable and helpful. Highly recommend them! Lots of help when we were in the store. The installers were great. Moved all our furniture back and forth with the greatest of care. I really like my floor. My friends are impressed with the look and the installation. 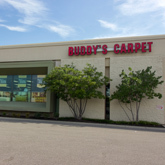 Buddy's helped me find nice/quality carpet that was within my budget and was installed in a very efficient/timely matter... I will definitely shop here for carpet again! Very satisfied! Everyone was professional, knowledgeable, and friendly. Cost of products and service were reasonable. Went very well from moment walked into the store. Very wonderful team. Great product. Installers were outstanding. These guys were prompt, respectful and subject matter experts in their field. I had to completely trust them with my fathers house from another state...they were nothing but spot on with color choice and responsiveness! 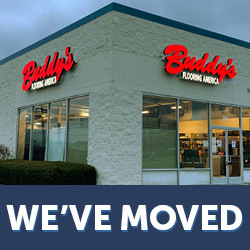 We absolutely LOVE Buddy's! 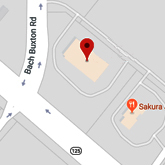 They have the best customer service, and they work so hard to make sure we are happy! Great job coming to our home and walking us through the process. Very timely and professional! The instillation crew did a fantastic job at our condo. They were extremely professional and courteous. A top notch job. The installers were just exceptional. They were so accommodating. It was just a great experience and I just wanted to let you all know. They were clean, courteous and professional. We could not have asked for more. 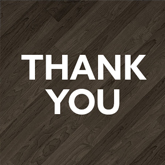 We are returning customers, They did such a wonderful job with our flooring in the family room we decided to do all of our floors!!! Patient. Professional. Timely service to match our construction schedule. Amazing support in prep work and great job of covering a very difficult, old, home made staircase!! The folks there were friendly and helpful. It made the process much easier. I would recommend them for that. They made quick work of my large space. We will be repeat customers! I love it!! I will forever be a loyal customer! Great prices with amazing service!! You can’t beat it! I may just be seeing you again soon!! 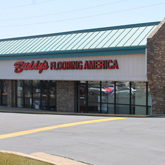 Does a great job with getting the right flooring for your house! Very Professional! I was very impressed with the all wonderful staff throughout the whole process. Thanks for all the hard work! 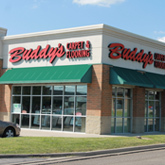 We were very impressed with their excellent customer service, attention to detail and quality of their products. We knew exactly who to call. Great experience. Was our first carpet purchase and they made it easy! 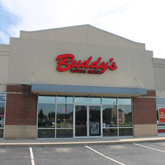 We shopped around and decided on Buddy's mainly because of our comfort level with the sales rep. No games, no messing around, just informative and friendly. 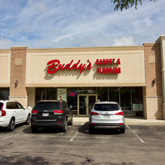 All Buddy's Flooring America stores offer expert installation for all of the flooring we carry. You can trust our installers to create a great-looking floor for your home.